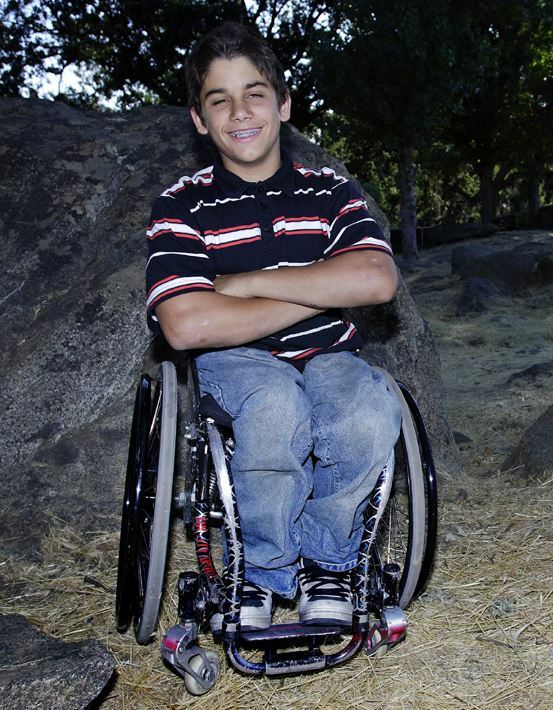 I’ll confess I haven’t always been the most comfortable around people with disabilities. I often don’t know what to say, what to do. Sometimes I might smile awkwardly, other times look away. Through the Dickens story Nicholas Nickleby and the character of Smike, as well as working with students at our local community college, the Lord helped me begin to see people dealing with mental challenges in a new way. But I think He is continuing to probe this area for me . . . by giving me a new story to write. 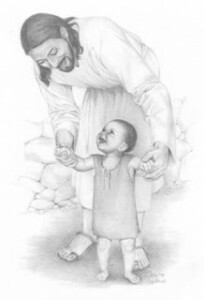 On Tuesday I spoke for over half an hour with a lovely Christian woman in Florida whose son has spina bifida. Through a mutual connection on the ACFW email loop, I was able to learn so much from her of her son’s story, their family’s joys and challenges, and the specifics of this birth defect…which would be far more common if so many babies who have it weren’t aborted. A year ago, I couldn’t have told you what spina bifida was. Maybe I wouldn’t have cared all that much. Now I do. Why? Because I’m writing a story. And in that story, a young married woman discovers that not only is she pregnant—which she isn’t too happy about to begin with—but that her baby has spina bifida, a fail-to-close of the spinal column that will change their whole family’s life. And their hearts. 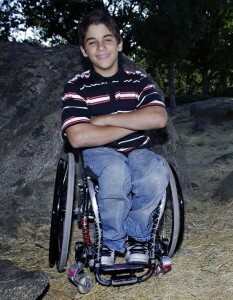 Aaron Fotheringham, athlete with spina bifida. For the stories He gives don’t tend to feel like they’re really from me, though I know in a sense they are. But I didn’t dream of writing a story about the Navajo and delving deep into the injustices perpetrated by my people upon Native Americans. The characters and story just came into my head, and I had to research them. And as I did, I began to care, to have my heart broken, because these fictional characters I was coming to love represented so many real people who went through—and are still dealing with the effects of—very real things. So with this new story, I’m having my eyes opened in a whole new way, to an aspect of life I knew little to nothing about. I’ve been so blessed and humbled by hearing these families’ stories, seeing the photos and videos of these beautiful children. Their cheerful smiles, leg braces and wheelchairs notwithstanding, put my own fretting to shame. But I would have learned none of this, if I hadn’t been writing about it. How about you? Have books and stories changed you—those you’ve read or those you’ve written? Please comment and share! I’ve learned so much from your writing. You address sensitive and important topics that have challenged my thinking, opened my heart. That’s basically how I’m changed through books. And here you go again! I can hardly wait to grow from the insight you’ll provide on the realities of raising someone with developmental disabilities. Thank you, Sandra. Your books have opened my heart, mind, and eyes in deep and wonderful ways as well–what a blessed benefit to being CPs!